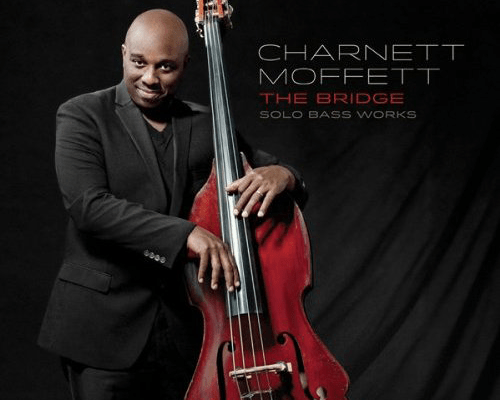 Veteran bassist Charnett Moffett has released Spirit of Sound, his thirteenth album as a leader and companion to his solo release, The Bridge which debuted in April. 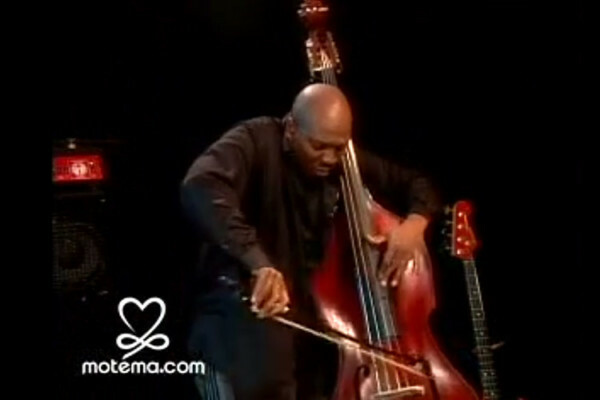 While Spirit of Sound is not a solo bass album like The Bridge, it does center heavily on Moffett’s bass virtuosity. 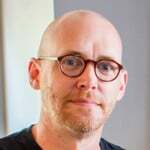 The new album finds Moffett building upon the “Harmolodic Free Jazz” concepts of his mentor, Ornette Coleman, yielding both upright and electric basses and combining swing, East Indian and world beats. 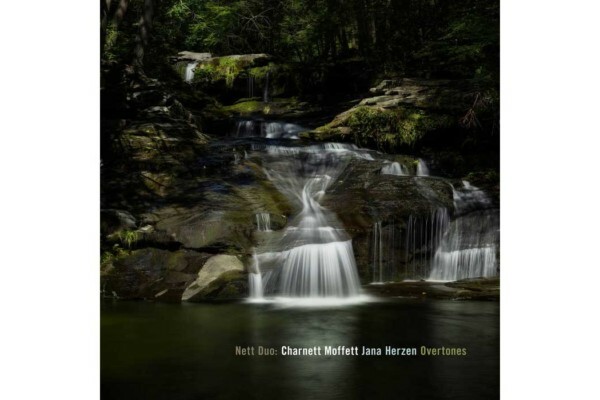 Moffett’s son, drummer Charnett “Max” Moffett, joins his father in this recording, along with pianist Marc Cary, percussionist Babatunde Lea and reed player Oran Etkin. Moffett’s wife, actress Angela Moffett, contributes spoken word segments throughout the album. Spirit of Sound is out now on CD and digital formats (iTunes and Amazon MP3).